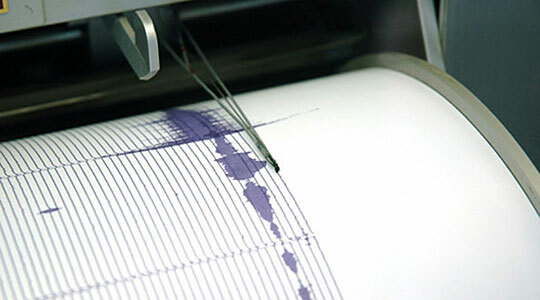 An earthquake measuring 3 degrees in magnitude according to the European Macroseismic Scale was felt Tuesday in Veles and its surroundings. The earthquake was registered at 7:53 am with 2.5 degrees of magnitude in the Richter scale, originating from the Veles epicenter region. The epicenter of the earthquake is located 40 km southeast of Skopje, Seismological Observatory within the Faculty of Natural Science and Mathematics in Skopje informs.